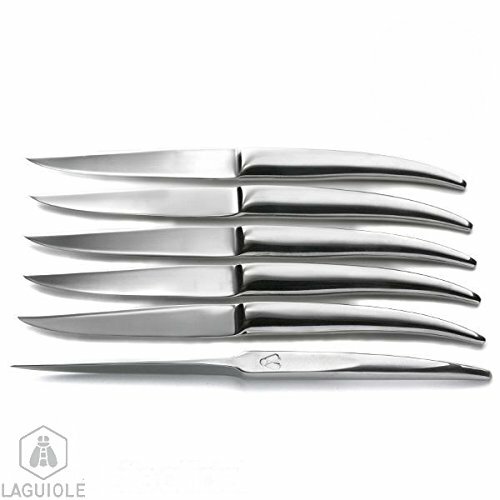 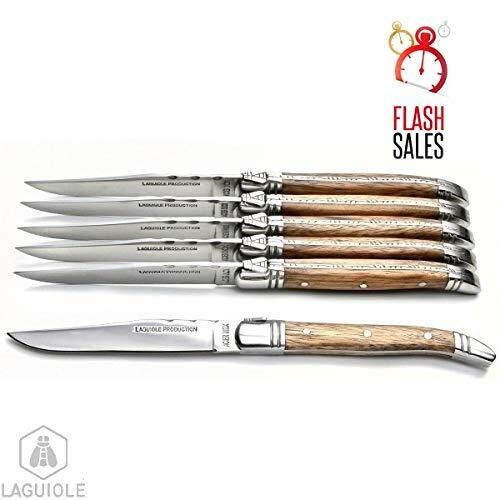 LAGUIOLE 6 steak knives Heritage Laguiole boxed set, high-end forged stainless steel, mirror polish finishing Single block knifepresented in a beautiful presentation box. 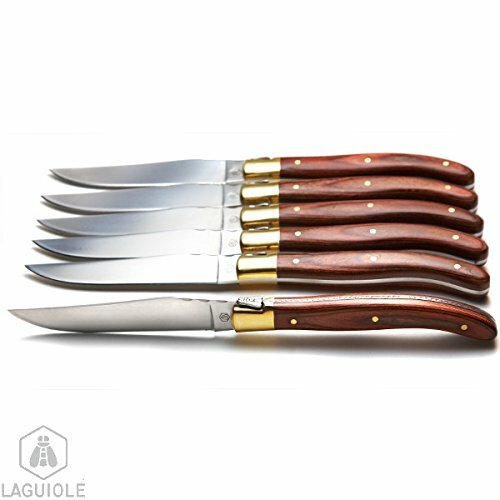 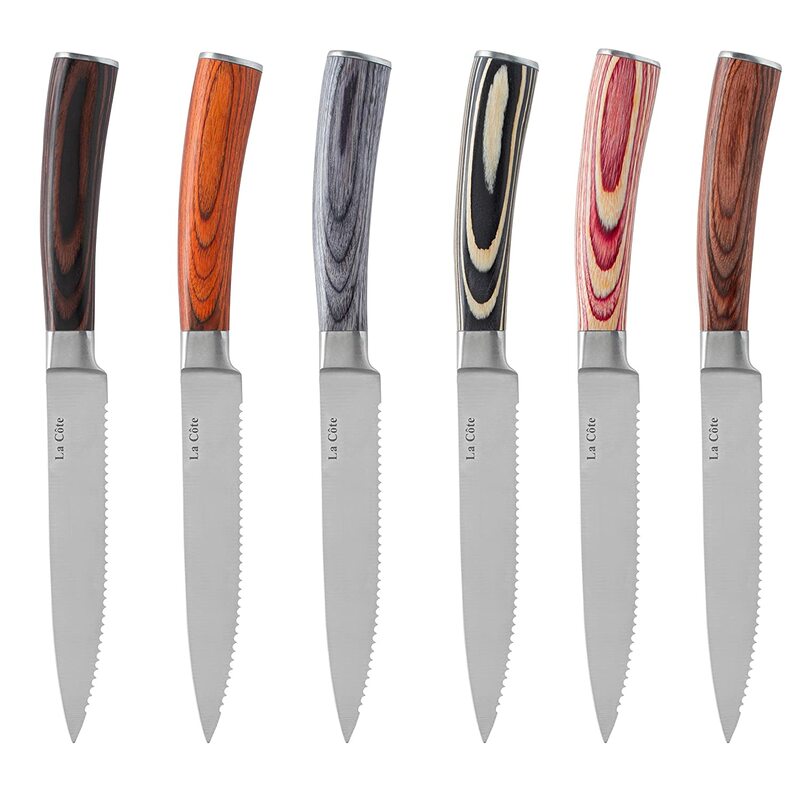 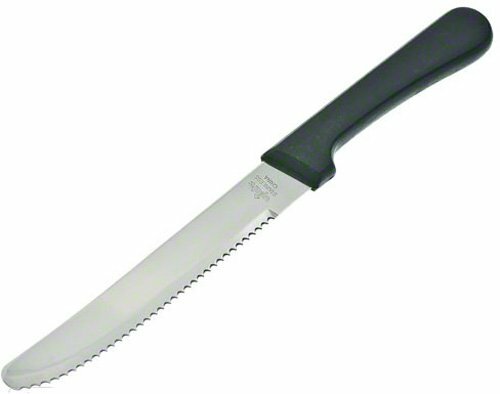 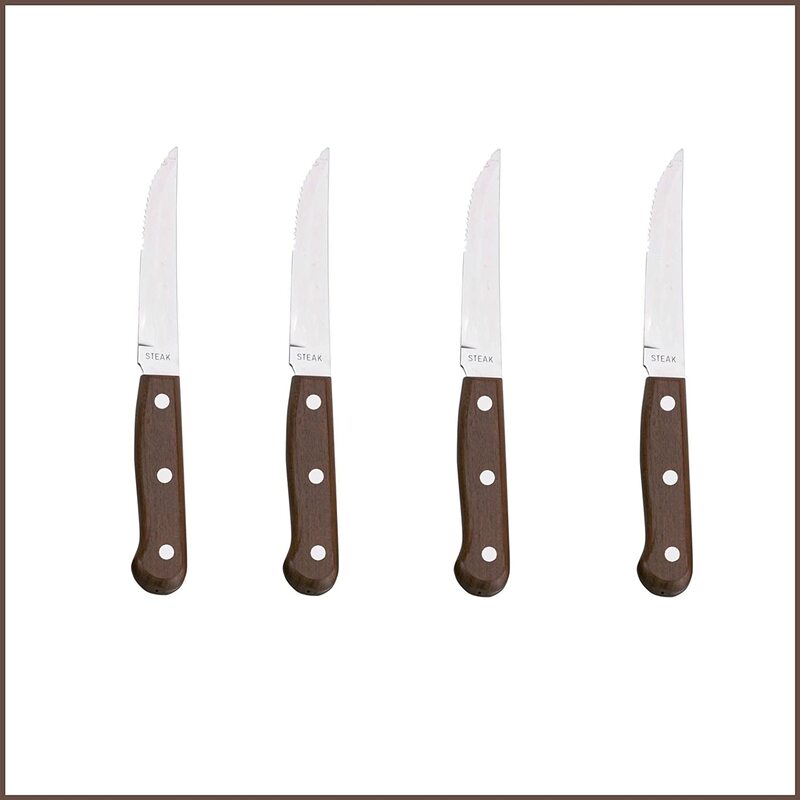 LAGUIOLE 6 steak knives, exotic wood handle. 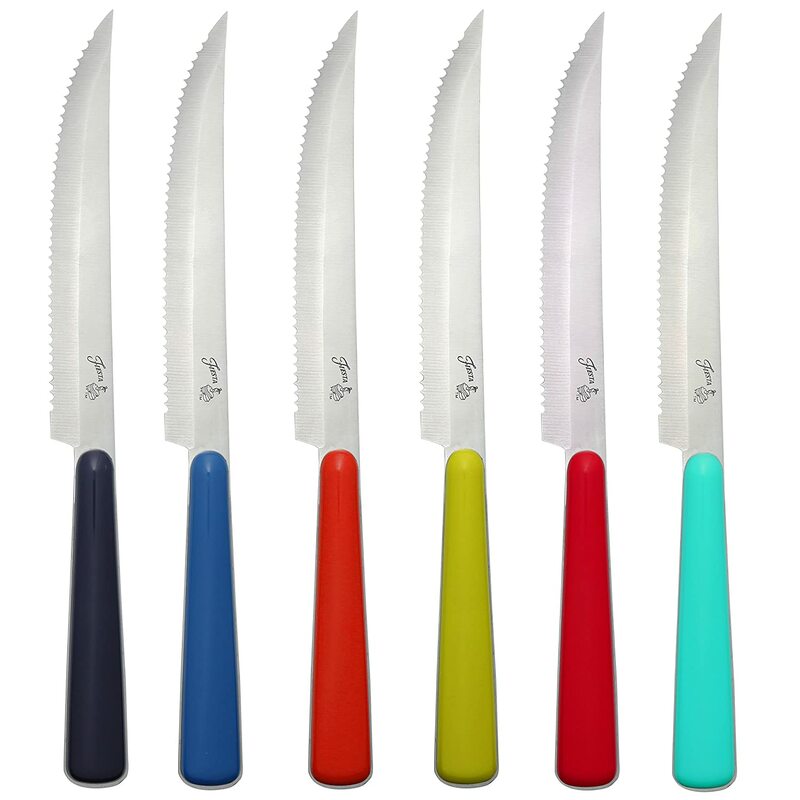 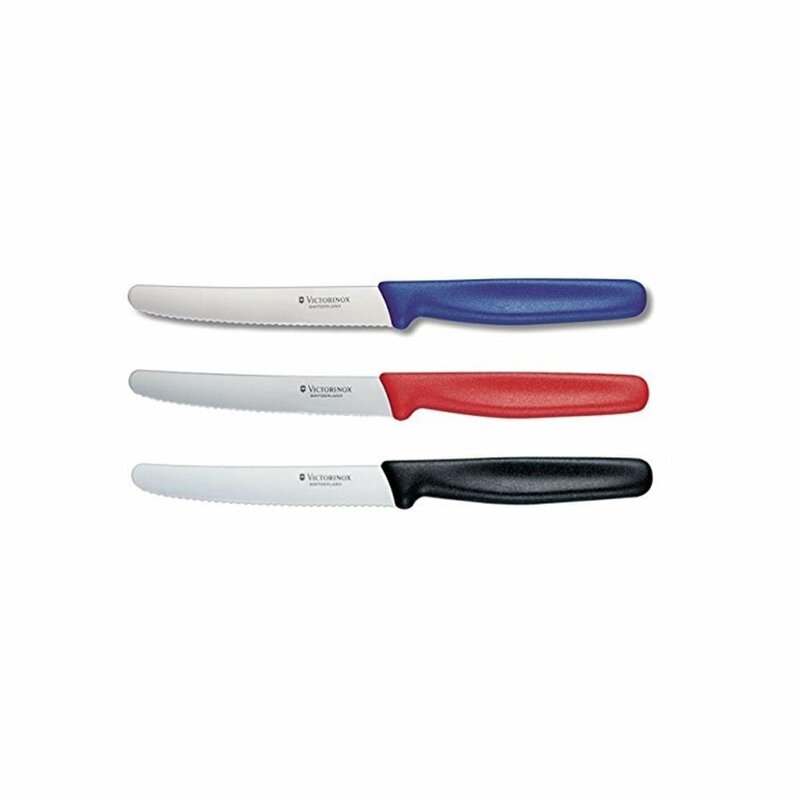 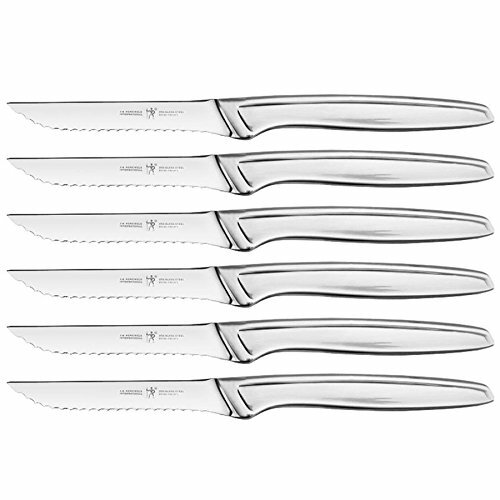 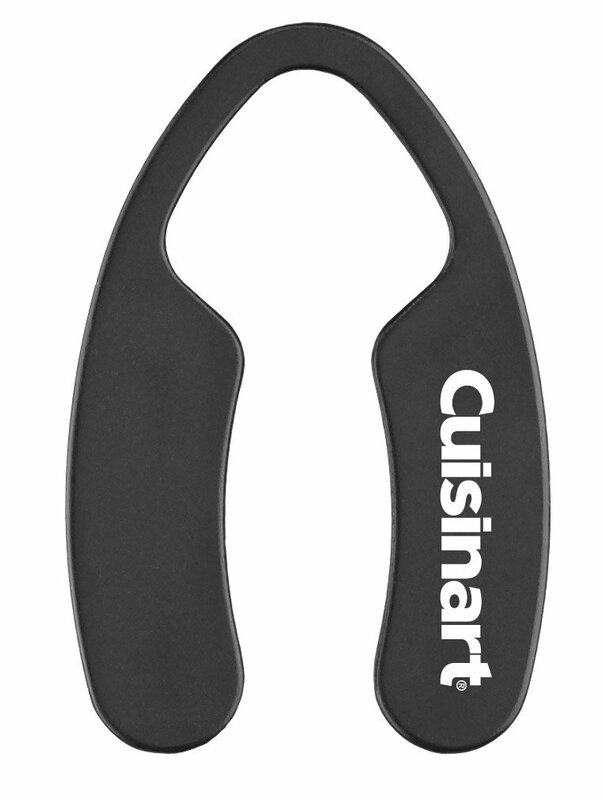 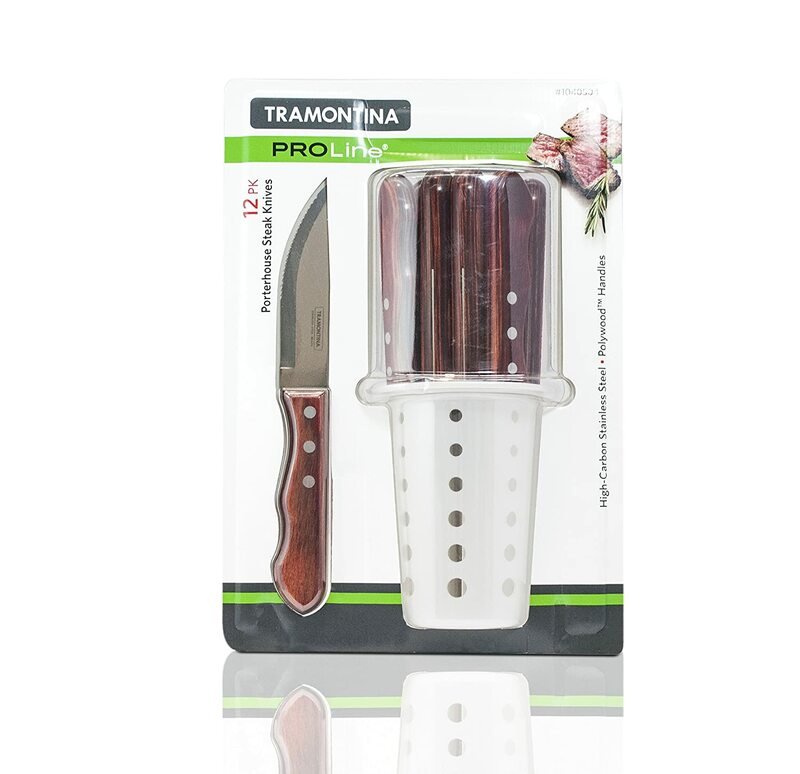 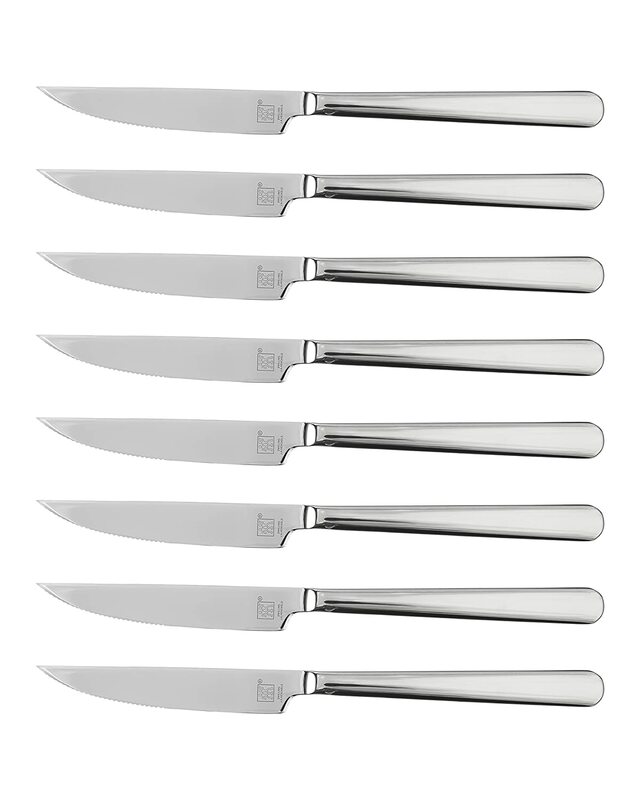 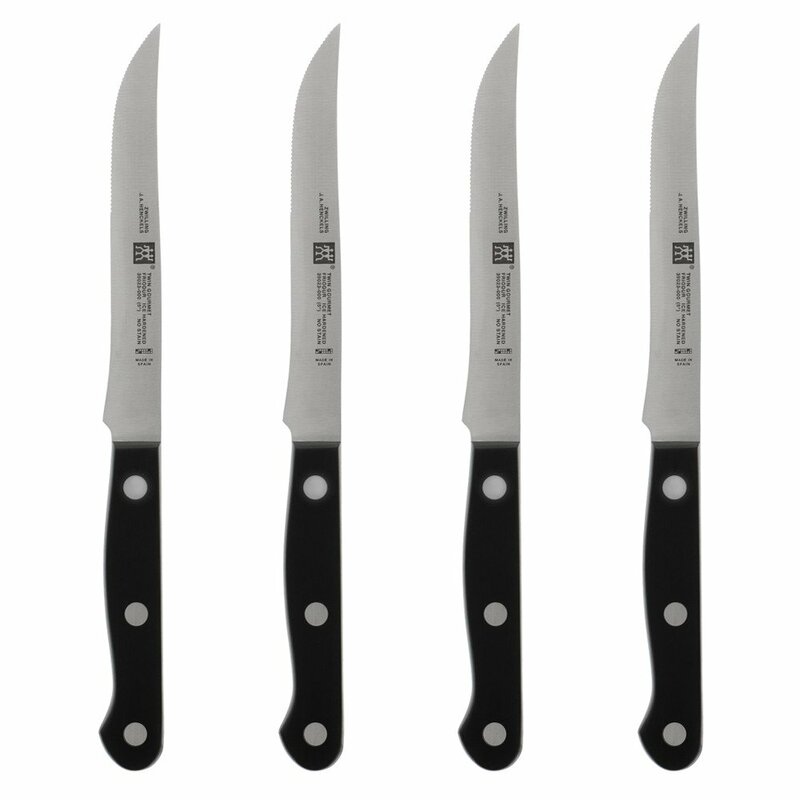 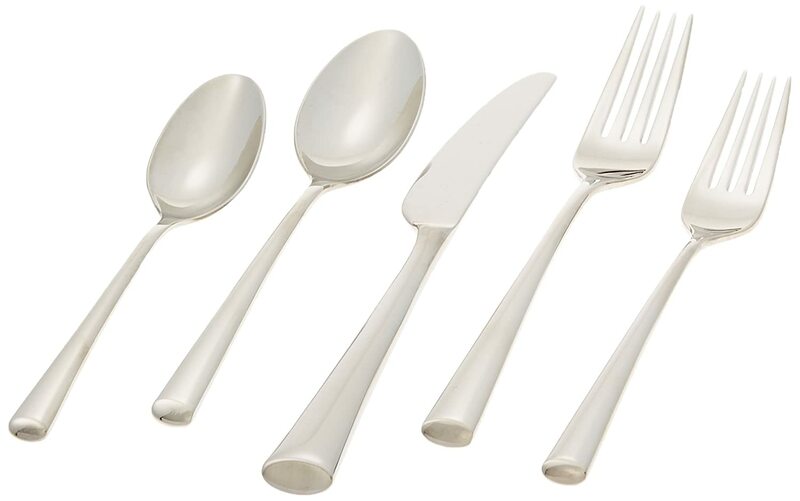 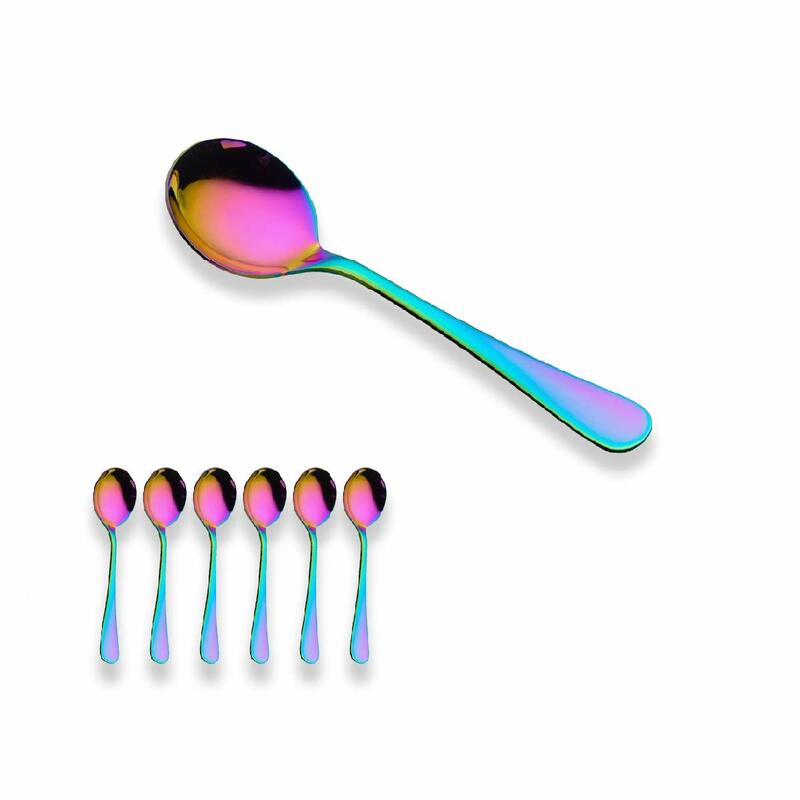 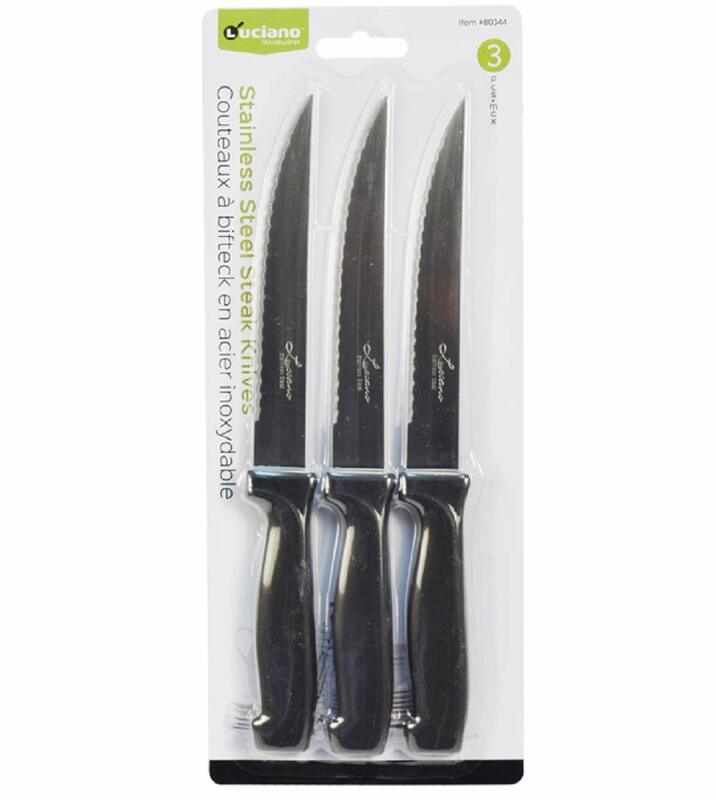 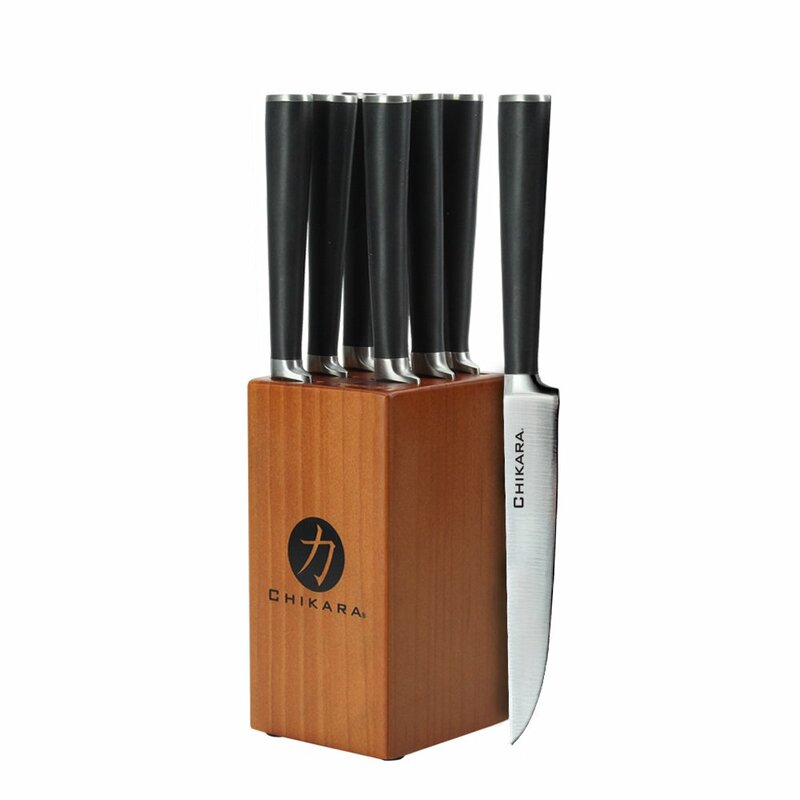 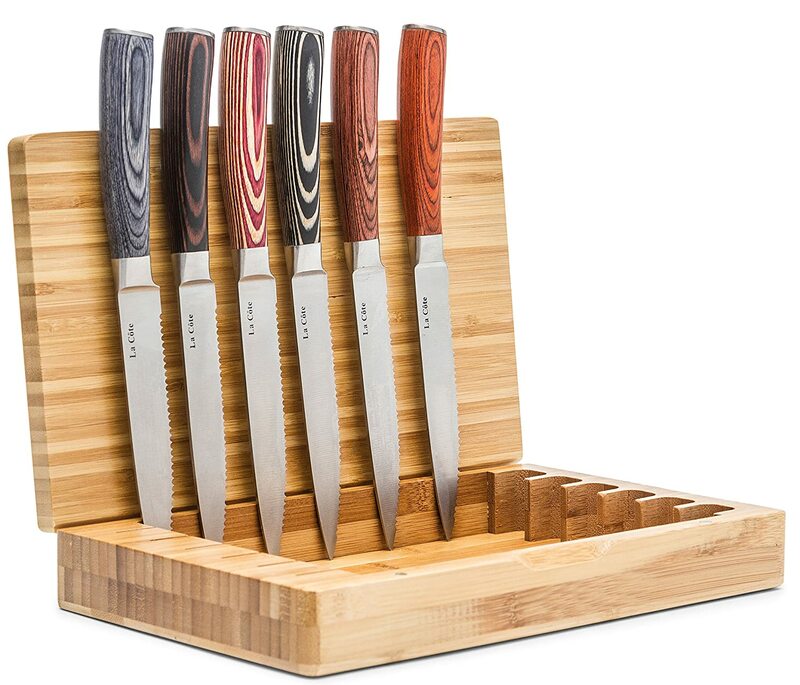 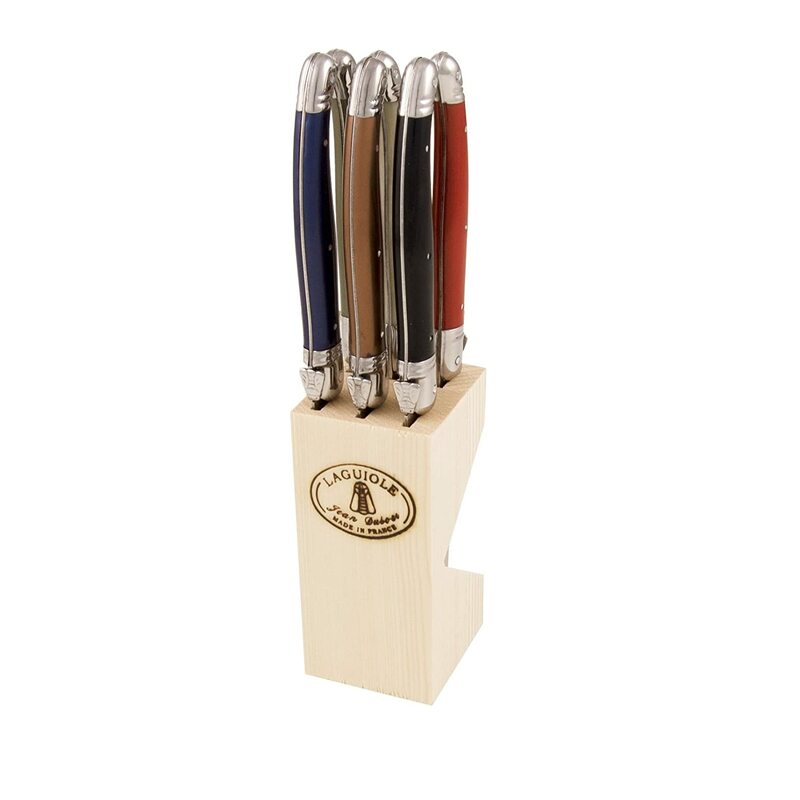 Luxury boxed set of 6 knives, stainless steel, for everyday use, presented in a cardboard box presentation.